Home Lifestyle Top 9 College Classes to take/audit after graduating. Top 9 College Classes to take/audit after graduating. 9. Programming: People who are in a technologically based job have to keep up with the times. Even after having earned a job, oftentimes a company can offer a promotion or better position to people with a better knowledge of certain aspects of technology. 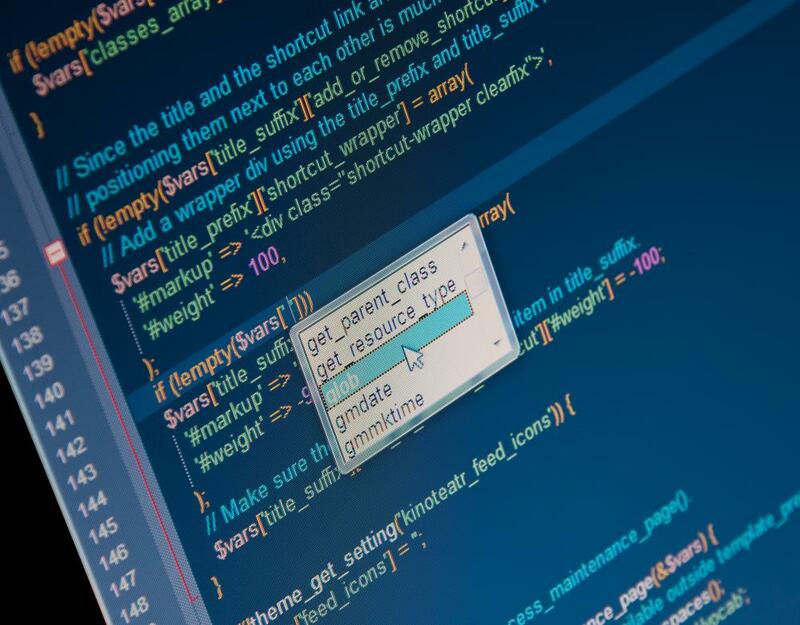 Taking several College Classes in programming can be very rewarding, and should be strongly considered by anyone working for a technological firm. 10 Laws That You Are Probably Breaking!